This entry was posted in Social Media and tagged Black Dog Ride, Michael Field, social change, social media by michaelfieldcom. Bookmark the permalink. Michael- Thanks for sharing this! Much appreciated! Update on the fundraising figure, Steve Andrews has raised $23,000 and the figure continues to climb! 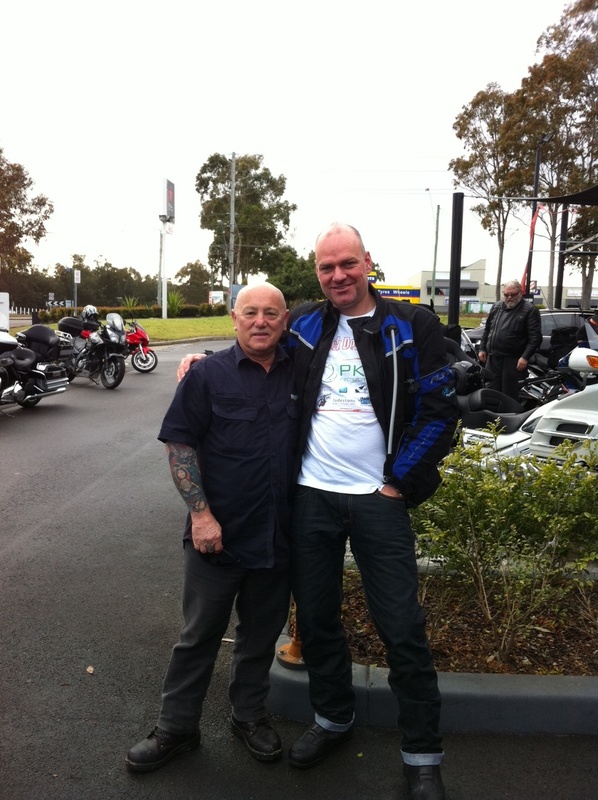 Michael – congrats for completing the Black Dog Ride, and raising the much needed money for the Black Dog Institute. This is a great example how Social Media can be used for Social Good.